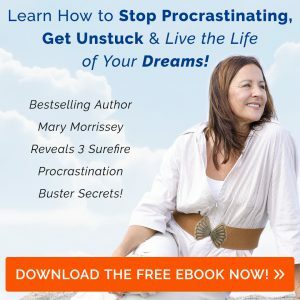 If you like cookbooks with photos, you will love this one! It is absolutely beautiful. Unlike many of the Ayurveda-inspired cookbooks out there, it also includes more American fare, as well as the traditional Indian staples. And the photography makes you want to experiment. The color-coded symbols on the various recipes and modifications make it easy to identify which dishes are best for your constitution and what to do if they aren’t. The book includes the basics of Ayurvedic philosophy, although its authors hearken from a variety of healing modalities. If you don’t have a lot of time to cook or are a novice in the kitchen, you will find many of the recipes a little too complex. Yet there are still quite a few simple options to cut your teeth on. 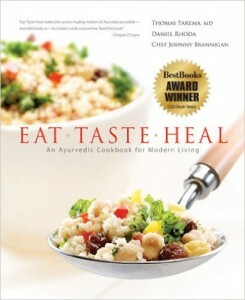 Buy Eat-Taste-Heal by Thomas Yarema, M.D., Daniel Rhoda, D.A.S., and Chef Johnny Brannigan on Amazon.